Since many of you will be looking for dog products, I will be adding brief listings of some that I have found that I hope will serve your needs. This past summer, Tyler, my Shepherd/Lab of 13 years died. It was heart-wrenching to see him suffer so much and eventually have to give the vet that fateful instruction. For the entire month of July, I searched for another companion hoping it would ease the grieving process. My age made it more difficult than it needed to be. No one wanted to adopt a dog out to a 70-year-old woman, regardless of how healthy I am. Eventually, I found a willing member of the Georgina Triangle Humane Society who quickly recognized how valuable I would be to one of their homeless dogs. And so it was. Sadie, a 3.5 year old shepherd/collie cross became my new house mate. There are just two small problems. She tends to whine without apparent reason (but of course there must be one) and she mouths you when she plays and gets excited. While she has not yet demonstrated a seriousness about biting, I do think mouthing should not be allowed as it can escalate. She needs to learn not to do that. 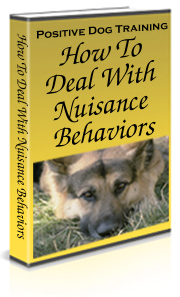 In my search for answers, I came across this great dog training program that is helping me resolve Sadie’s whining and mouthing issues. I’m still reviewing all that the site offers, but so far I am very pleased with the excellent advice and instructions provided. 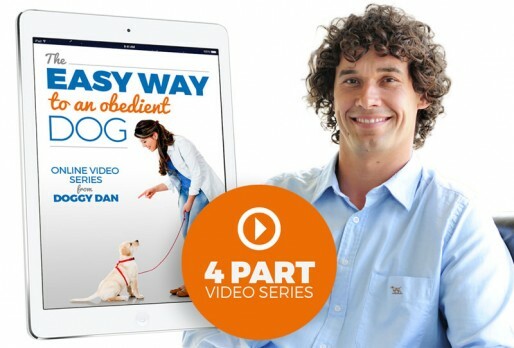 If you’re looking for help with your dog’s training or behavior issues, I’m convinced you’ll find The Online Dog Trainer extremely helpful. Take a look at his free videos and see for yourself. Your Dog’s End Days – How Is Your Memorial Coming Along? It’s not something we want to think about, but believe me, the sooner you do, the better. I did little to memorialize my dog when he was in his mid-years. I collected a lot of photos when he was a puppy, but lost most of them. Because of the regret I’ve felt ever since, I wrote a 27-page report on the topic. 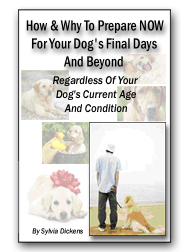 You will read about dog euthanasia, how to talk to children about your dog’s end days, how to build a good memorial starting now, ideas for celebrating your dog’s life, and much more. Many times, I’ve wished I had dog insurance. It was especially true when Cindy developed a massive tumour on her chest. To have it removed and to spay her to prevent further cancer development, I paid $1,800 Canadian. Pet insurance would have covered it. I know of people who have spent way more than that to treat their dogs.